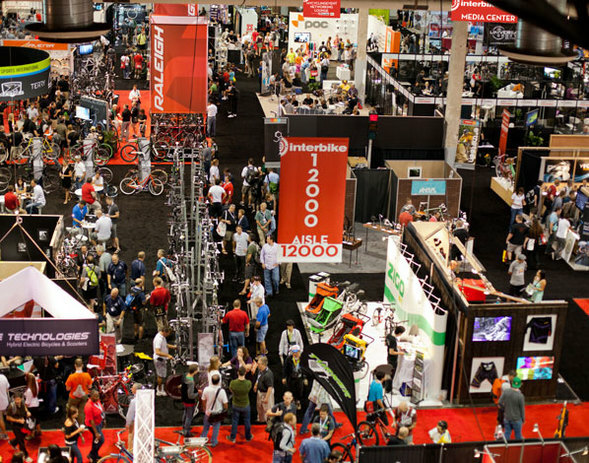 I have been fortunate enough to indulge one of my passions this week, attending the world’s largest bicycle industry show in Las Vegas, Interbike 2012. This morning for the first time in 32 years they held an industry briefing that was keynoted by John Burke, the president of Trek Bicycle Corp. Trek is an industry leader with more than $800 million in sales and more than 1800 employees. The firm was founded by John’s father, Richard, more than 30 years ago. However the keynote had nothing to do with Trek, in fact the company’s name was not mentioned once. Rather it was a rallying cry designed to inspire an industry to action. John began with the good news, the industry is growing with revenues of more than $4.5 billion in 2012. More people are riding bikes more often and the infrastructure around cities in the US has undergone major investments and upgrades over the past decade. But at the same time government funding for new investments in infrastructure have been cut and only 1% of the US population use bikes as a form of transport compared to the world’s leader, Holland with 26%. John focused on the barriers facing customers to increased participation in what is an activity that addresses the major issues of the day – health and the environment. Specifically it is an infrastructure and safety issue. Most people do not want to share the roads with SUVs, trucks and cars they want safe bike paths that actually take them somewhere they want to go. John specifically called out the low levels of participation by industry members in advocacy activities design to influence public policy and perceptions and source funding for new projects. Less than 20% of manufacturers, dealers and employees are members of the main bicycling advocacy group Bikes Belong. Today’s keynote was a call to action for the industry to work together to grow the market. With some simple math John showed the impact of small increases in cycling engagement. If the industry could grow participation to 2% it would be a $7.5 billion industry by 2025. The big hairy audacious goal (BHAG) however was to grow participation to 5% of the US population (remember Holland is 26% and many european countries above 10%) this would result in a $12 billion + industry size by 2025! At the conclusion of his talk John mentioned there were 4749 days until the year 2025. He brought out two large jars one full of beans and the other empty. From day onwards he would move one bean from one jar to the other everyday to remind himself to be doing something towards fulfilling this industry goal and encouraged everyone in the room to do the same. He received a passion filled standing ovation. Now that is Customer centric leadership at the industry level! 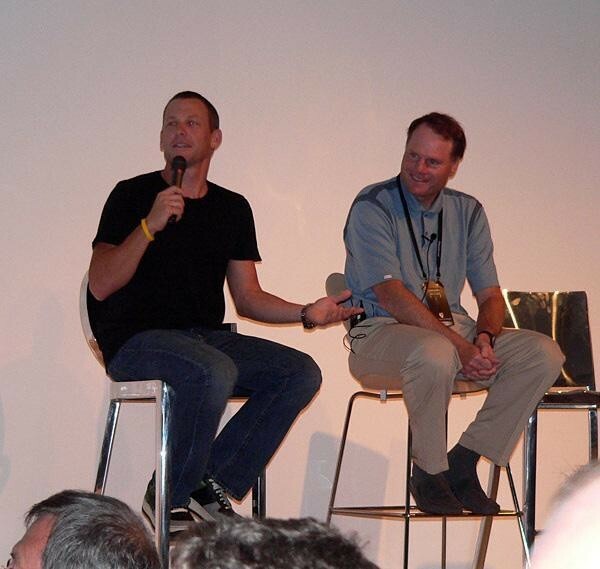 This entry was posted in C-Level Quotes on MarketCulture, Customer Centric Leadership, customer focus, Peripheral Vision, Uncategorized and tagged vision; market leadership;john burke; lance armstrong;customer centric leadership; peripheral vision;customer focus. Bookmark the permalink.